Health and Fitness Studio – Physiofit offers fitness classes led by top fitness instructors in our state-of-the-art gym facilities in Walkinstown, D12. Our instructors are certified personal trainers who will push you beyond your limits. Whether you want to lose weight, get back in shape, or take your body to the next level, we are here to help. Physiofit Studio, along with award-winning Women’s Health Clinic Physiofit Woman in Sandyford, D18 are directly managed by Deborah Fernandes, MISCP who has +20 years of experience in running Pilates Classes and providing Pregnancy Physiotherapy, Pregnancy Massage, and Pregnancy Pilates treatments. Physiofit Studio offers a number of Pilates classes for all levels and Fitness Classes including Fitness Boot Camp (Sunrise Boot Camp), Women’s Fitness (Ladies Boot Camp), Insanity Live. 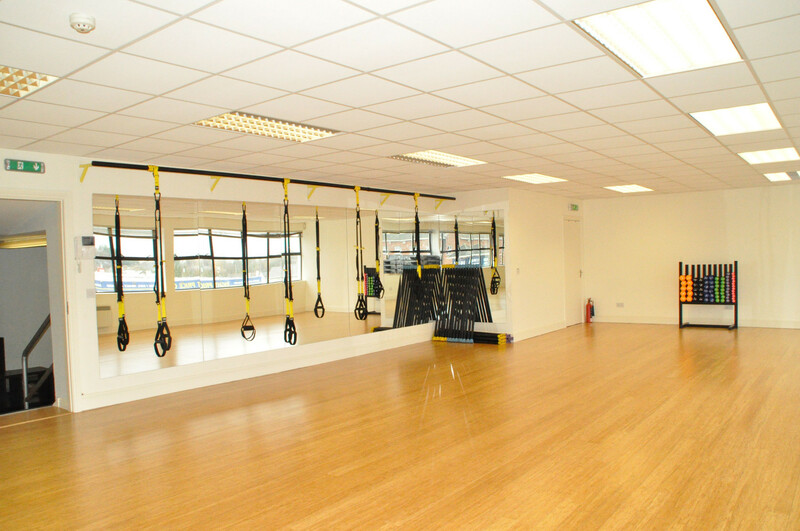 Catering for both men and women, classes at our Fitness Studio include a combination of TRX, Circuit-Training, HIIT and Kettlebells. We also offer Pregnancy Physiolates, Postnatal Physiolates and Pilates with Baby led by Chartered Physiotherapist Deborah Fernandes. These classes are also offered from our sister-clinic Physiofit Woman located in Sandyford.